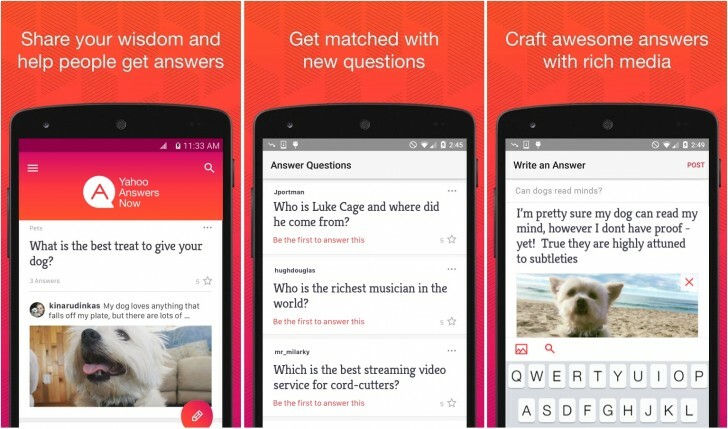 The infamous Yahoo Answers is now an app on your phone. Take your pick from thousands of questions and answers already available, ask new questions or reply to existing ones. 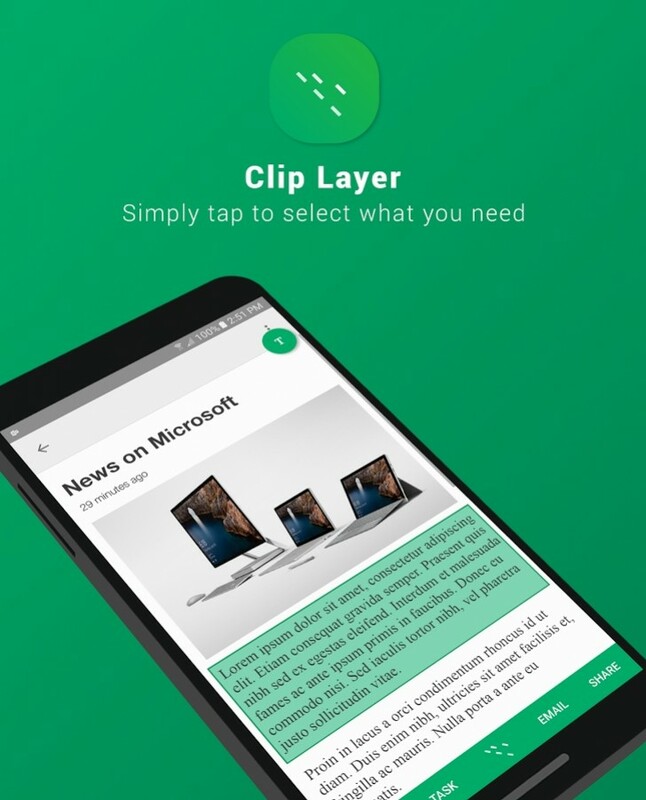 Clip Layer is a Microsoft Garage project that lets you copy text from any screen on your Android device. The app can be launched over any screen and then you can select and copy text to clipboard or add it to Wunderlist to sync across devices (strange that it doesn't use OneNote). 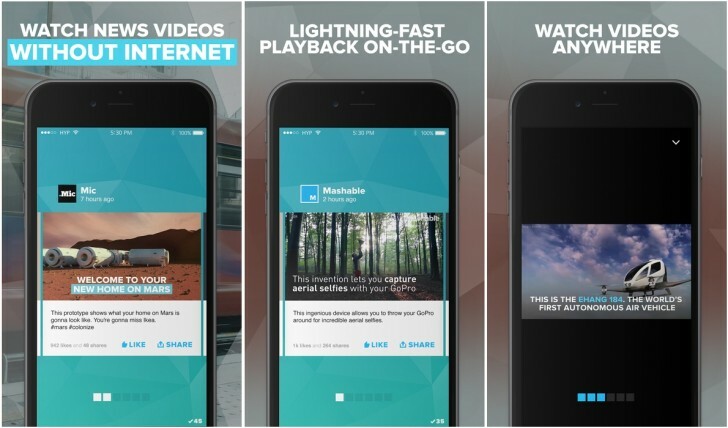 Hyper News is an offline video news app. The app is designed for commute usage when you may or may not have a data connection. Hyper News will preload all its videos when your phone has a Wi-Fi connection and then you can access all of it offline without any buffering or ads. Distraint is a 2D side scrolling horror game. The game has simple mechanics with easy to use controls, some puzzle solving and good writing. Samorost 3 is the latest in the series and the only one from the Samorost games to be available on mobile platform. The game is developed by the same developers who made Machinarium and Botanicula and features the same quirky yet brilliant art style, music, and puzzles. If you liked the other games from the developers then this one is worth the purchase. Manticore is the latest from developers Fishlabs featuring the space fights the series is known for but now with even better visuals. Fly an array of ships across the galaxies with a range of weapons in several missions, with some stunning visuals to boot. Available on iOS for now with the Android version arriving later.